Konjac sponge: secret Asian exfoliation weapon. 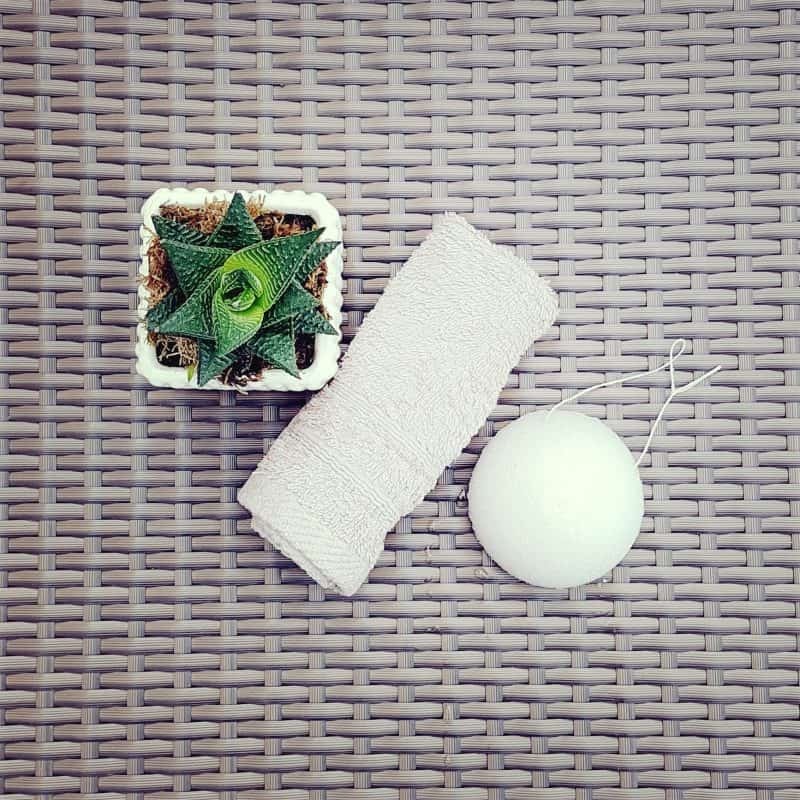 Do you like time tested beauty tools, worry about putting harsh chemicals on your skin, konjac sponge could be just what you’ve been waiting for. The konjac (not cognac:) ) is actually a plant, which grows in warm temperatures, most come from Japan, China, Korea and Indonesia. Konjac has been known in Japan since the sixth century as a medicinal food, and it has been consumed for over 1500 years. Konjac has almost no calories, but is very high in fibre. Thus, it is often used as a dietary food. In our case we are more interested in external use of konjac. The konjac sponge was used in Japan as a bath sponge for newborn babies for more than 100 years because of its soft texture. It’s only recently beauty industry manufacturers started producing sponges for a face skin exfoliation. The sponge is made from the glucomannan fibre powder made from konjac corm. Some sponges may contain other ingredients, like the NATURAL KONJAC CLEANSING PUFF (BAMBOO CHARCOAL) from Missha. It’s infused with bamboo charcoal, which has long been used in Asia for its purifying properties. Konjac sponge has a unique propriety layer that can hold water very well. 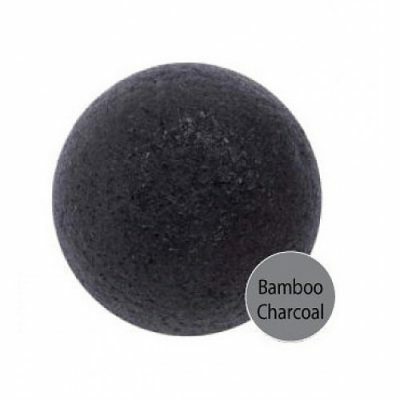 However dry konjac sponge resembles a volcanic rock more than a sponge: hard and lightweight. But, when you wet it, it becomes soft and slippery. When the sponge is saturated with water, its surface is covered by a water layer. This water layer on the sponge’s surface constantly acts as a buffer to the skin as a result, it will not scratch and damage the skin even with hard scrubbing. The konjac sponge is good for most skin types. If you have sensitive skin, however, the best sponge to use is NATURAL KONJAC CLEANSING PUFF (WHITE CLAY) from Missha. Whether used alone or with a cleanser, the konjac sponge cleans dirt and oil, unclogs pores, and removes dead skin. Dermatologists suggest using it once a day, but you can cut it down to a few times per week if that feels better for your skin. Since konjac sponges are 100 percent natural and chemical free, it’s important to prevent mold and bacteria from growing. The best method is to rinse your sponge thoroughly, squeeze out the excess water (DON’T TWIST) and leave it to dry. Konjac sponges usually last about four to six weeks. This entry was posted in Skin care and tagged Asian beauty, beauty tool, exfoliation, konjac sponge, Missha. Your skincare regiment can benefit from probiotics!